Help yourself to these free books, tutorials, packages, cheat sheets, and many more materials for R programming. There’s a separate overview for neat little R programming tricks. If you have additions, please comment below or contact me! Completely new to R? → Start learning here! Automate random assignment and sampling cheat sheet with randomizr by Alex Coppock. wordcloud2 – interface to wordcloud2.js. ggmap – maps with Google Maps, Open Street Maps, etc. 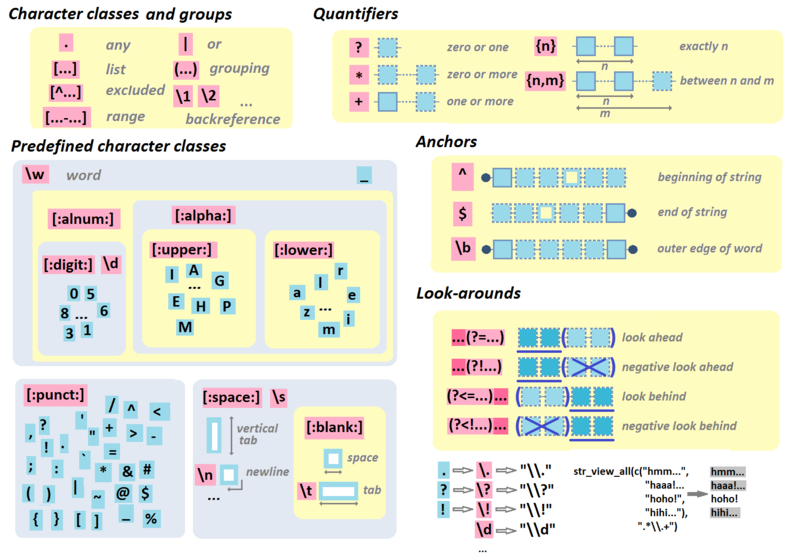 ggalt – additional coordinate systems, geoms, etc. animation – animated graphics using ImageMagick. misc3d – 3d plots, isosurfaces, etc. A collection of links to Shiny applications that have been shared on Twitter. RPostgreSQL – connects to Postgres and Redshift. RSQLite – embeds a SQLite database. odbc – connects to many commercial databases via the open database connectivity protocol. bigrquery – connects to Google’s BigQuery. DBI – separates the connectivity to the DBMS into a “front-end” and a “back-end”. corpora – statistics and data sets for corpus frequency data. openNLP – sentence detector, tokenizer, pos-tagger, shallow and full syntactic parser, named-entity detector, and maximum entropy models with OpenNLP. RSentiment – English lexicon-based sentiment analysis with negation and sarcasm detection functionalities. wordnet – a large lexical database of English with WordNet . textcat – provides support for n-gram based text categorization. text2vec – text vectorization, topic modeling (LDA, LSA), word embeddings (GloVe), and similarities. Jupyter Notebook*** – open-source web application that allows you to create and share documents that contain live code, equations, visualizations and narrative text across dozens of programming languages. 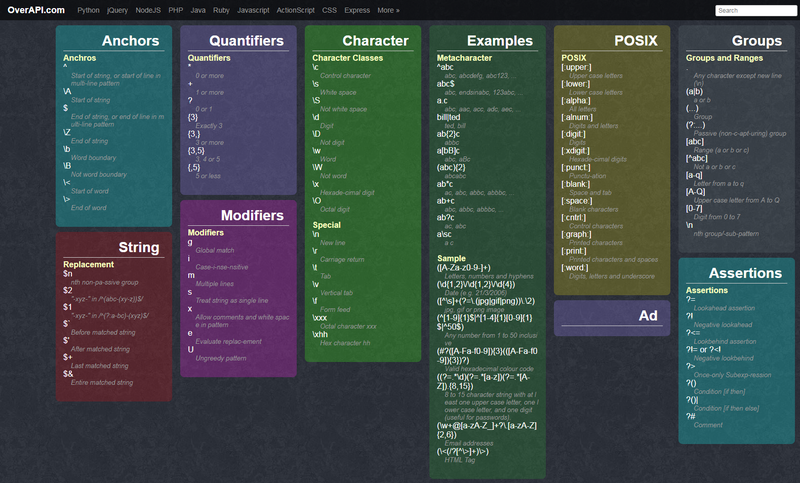 Just wanted to let you know that the sheet you have listed as “R Regular Expression Cheatsheet simple” is by Lise Vaudor. Figured you could toss an attribution on there! Lise Vaudor’s name has been added to the reference. Thank you for this clarification! Hi Mark, it seems that subscription to this group is no longer possible? Or do you have a link directly to the Slack group?